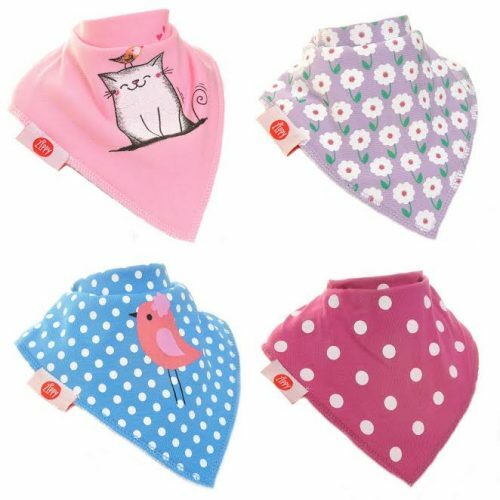 Gorgeous set of baby bandana dribble bibs featuring cats, birds and pretty flowers, what more could a cool little girl need? 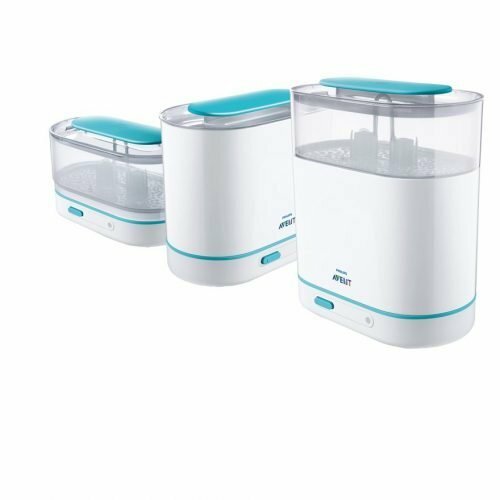 Keeps babies/toddlers drier for longer. Super Soft and comfortable. 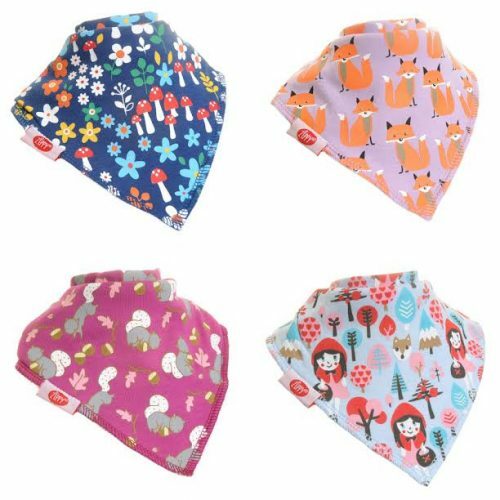 Top layer is soft 100% cotton. 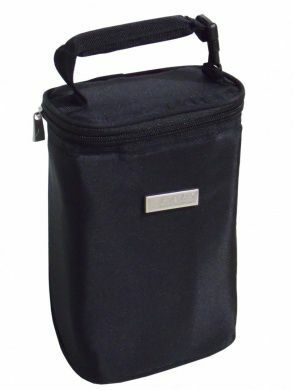 Underneath layer is absorbent fleece. 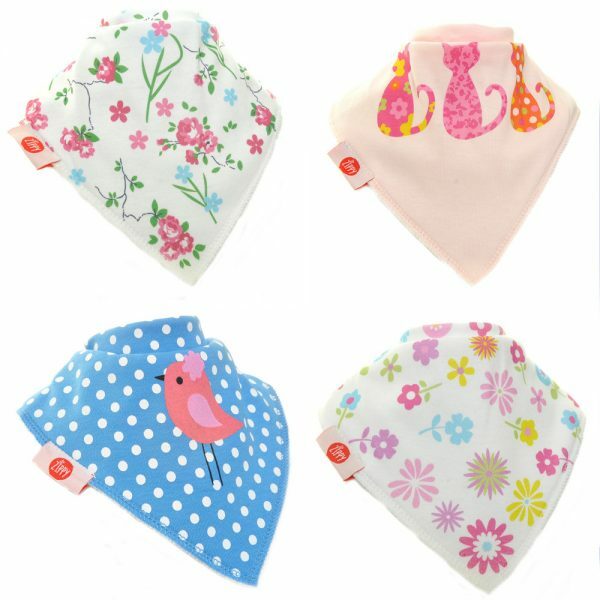 Adjustable neck so suitable from birth. The Zippy brand features beautifully soft absorbent baby bibs that keep your baby drier for longer, Bamboo Swaddles and muslin squares all of which are are kind to a baby’s sensitive skin. 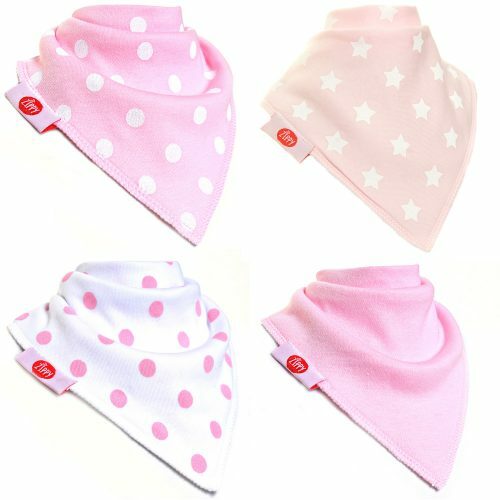 The brand strives to take a fresh look at baby essentials to spot how their products can be constantly improved. 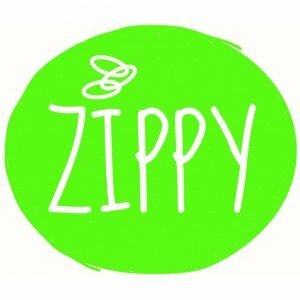 The Zippy products are designed in a soft 100% pure cotton an are woven to a very high specification. 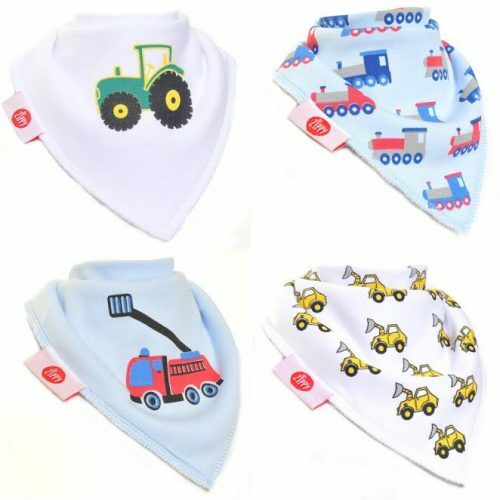 All our Nursery and Toy products are available from our store for delivery to anywhere throughout Ireland. 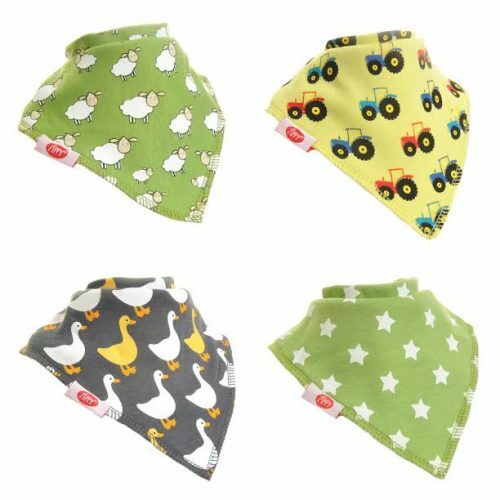 Zippy Baby Boys Bandana Dribble Bib 4 pack Brum Brum!